The Legend of Zelda is a game franchise that is much beloved, has sold millions upon millions of copies franchise-wide, and has sixteen-plus installments spanning the rough time-frame such that people prone to creating ghost stories — teenagers to young adults — have grown up with these games making a large part of their childhood. It’s honestly no surprise that a creepypasta — an internet ghost story — was created out of the game series, and in fact it seems that it was just a matter of time. The statue of Link created by playing the Elegy of Emptiness. It’s not a particularly faithful representation of Link. To people familiar with this story, this is Ben. One game in the series, Majora’s Mask, is already incredibly dark and unusual in the series. 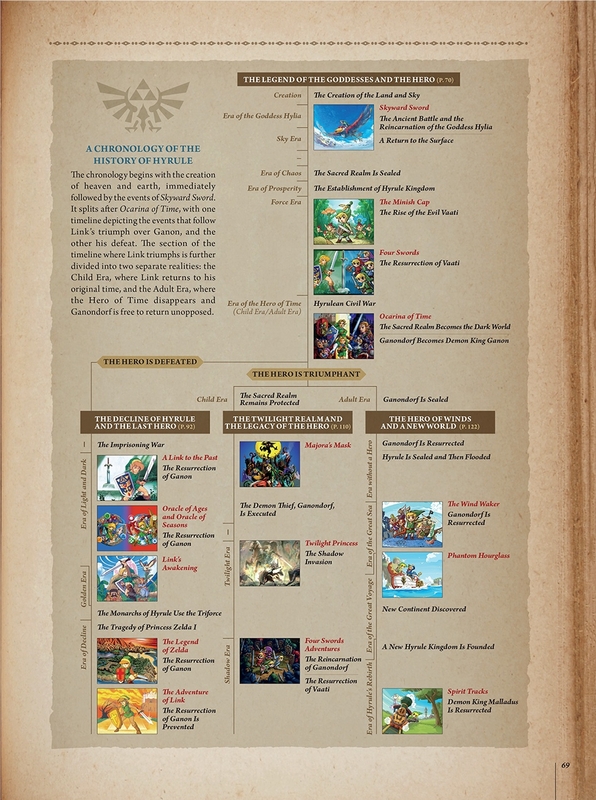 It is one of the very few that does not take place in the Kingdom of Hyrule (or what would eventually become or once was that kingdom — there’s actually a very involved canonical timeline that connects all the games in the series). It is one of the very few games whose chief antagonist is not Ganondorf or a god, but rather, a recurring character who’s gained access to some specific magic. It is also the only game whose chief motivation is preventing the destruction of the world through the manipulation of time, attempting to forestall a natural disaster that’s about to occur — the moon is falling on Terminus, and the Skull Kid, having stolen the magical artifact called Majora’s Mask, is both the impetus for and in possession of the only way to prevent this disaster. In this game, Link has fallen into a doomed world and needs to prevent this doom; as the Mask Salesman tells him, he’s “met with a terrible fate”. Today’s ghost story involves someone discovering that a young boy named Ben, a boy who’d once apparently owned a bootleg copy of Majora’s Mask, himself met with a terrible fate: he drowned. But then he went on to haunt this bootleg copy, and subsequently the poor hapless 4chan Paranormal board denizen who found it. Another awesome dad doing something awesome for his kid. Ars Technica covers a gamer father who’s been playing Legend of Zelda: The Wind Waker with his daughter. Because she’s not yet old enough to read, he’s been narrating aloud, carefully changing Link’s gender by swapping pronouns and titles, in order to facilitate his daughter’s immersion in the game. But that was tedious and imperfect, so he grabbed the Gamecube rom image and hacked it.